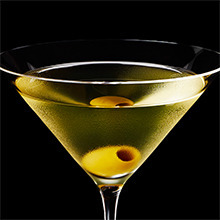 Medium dry, rounded and superbly complex. 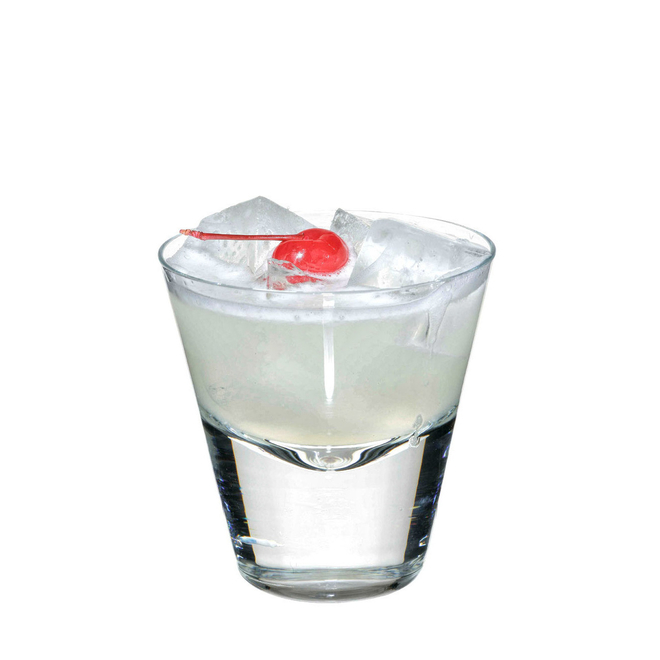 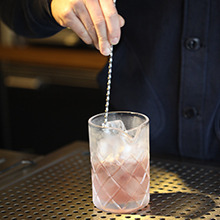 Your choice of jenever will make or break this fabulous cocktail - choose with care. 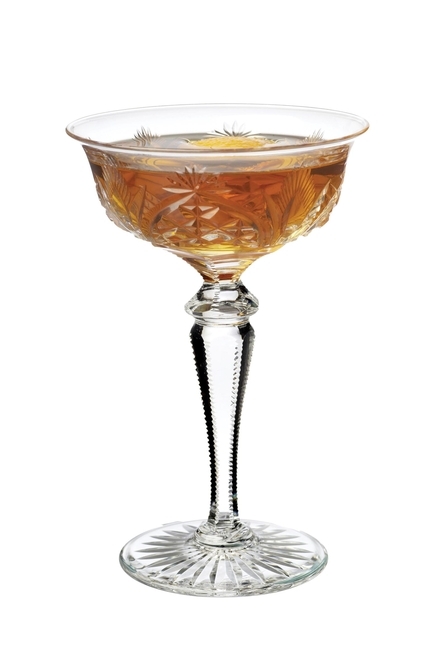 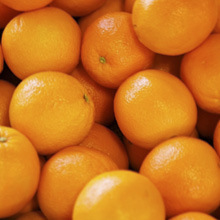 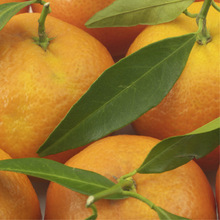 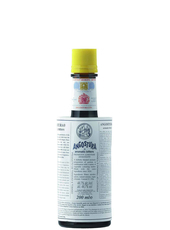 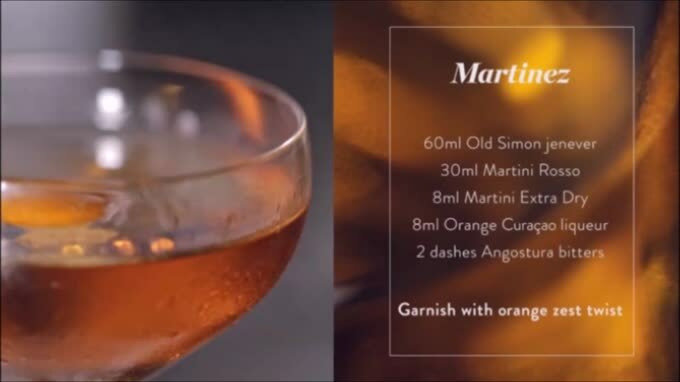 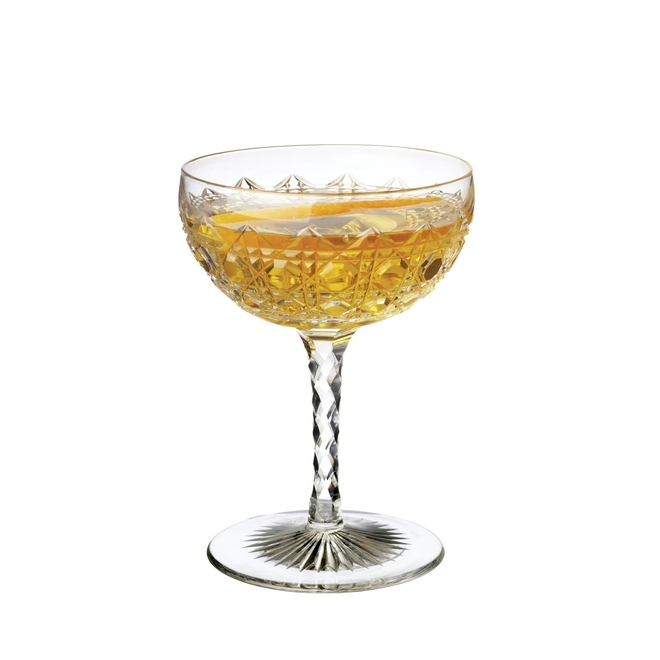 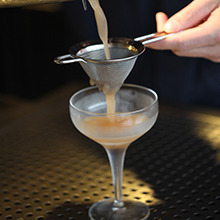 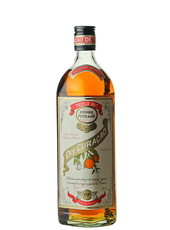 It's likely the original Martinez was based on Dutch jenever rather than English old tom or dry gin and O. Byron's 1884 The Modern Bartender suggests it would also have had a couple of dashes of both Angostura bitters and orange curaçao. 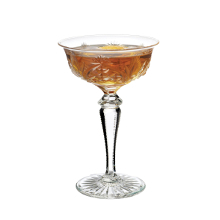 The proportions of vermouth used reflect the sales of French and Italian vermouths in America at the time. 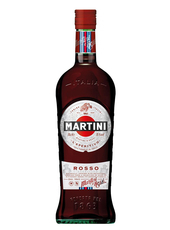 There are approximately 170 calories in one serving of Martinez #1 (Original Genever).